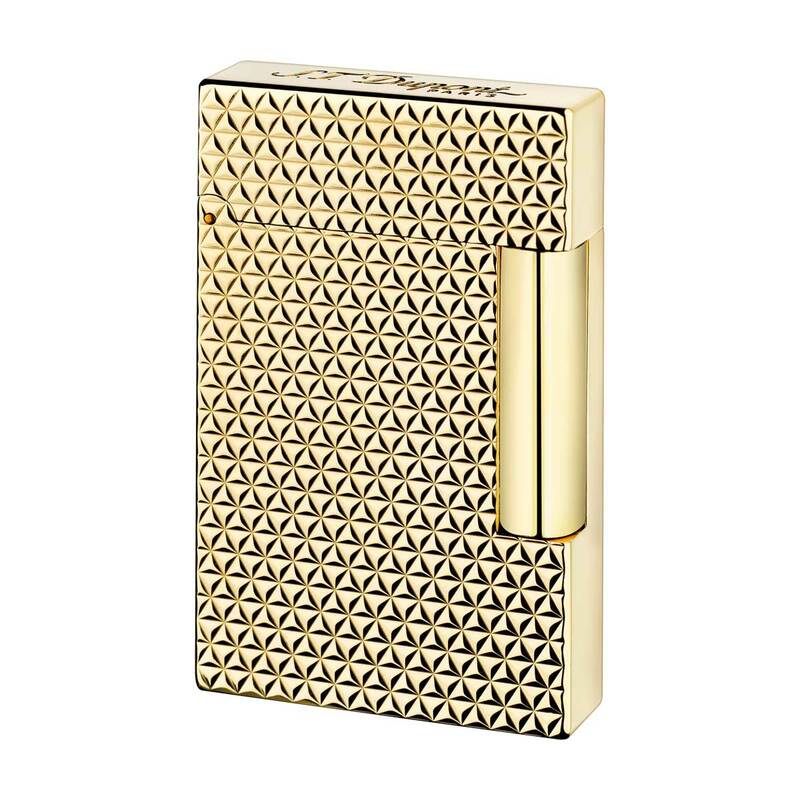 Fire Head lighter in gold palladium with signature triangle pattern. 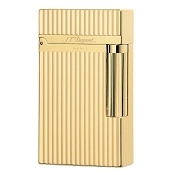 Our iconic lighter, with the famous crystal clear sound of the lighter's cap, instantly recognizable by those in the know. 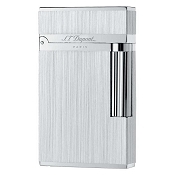 Elegantly engineered and finished in palladium with our new Fire Head signature engraving, this exceptional lighter features a soft flame. Made of 6 triangular facets, Fire Head is velvety to the touch, contrasting superbly with the geometrical precision of its motif. 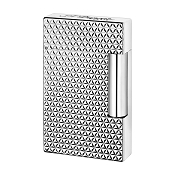 Signature triangle engraving representing fire.